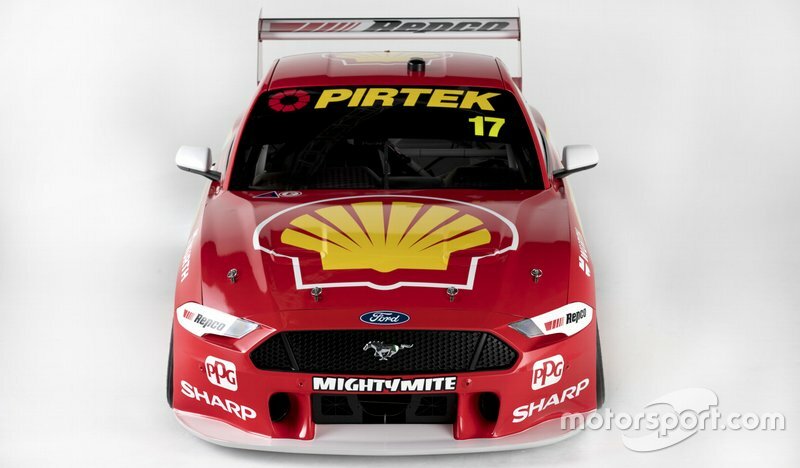 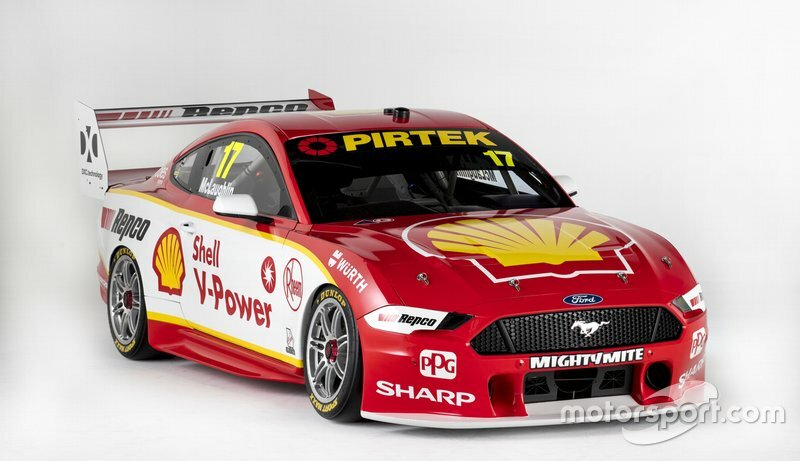 DJR Team Penske has unveiled its brand new Ford Mustang ahead of Scott McLaughlin's Supercars title defence. 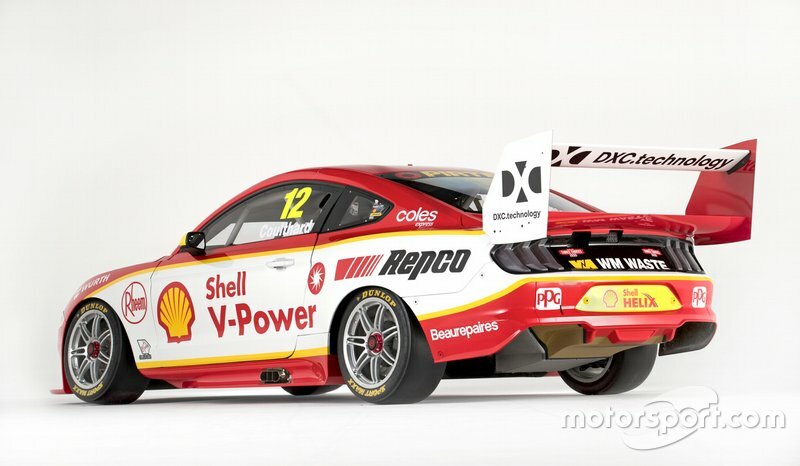 The team will continue to be backed by Shell V-Power, with the livery largely unchanged compared to what ran on its Falcons over the past two seasons. 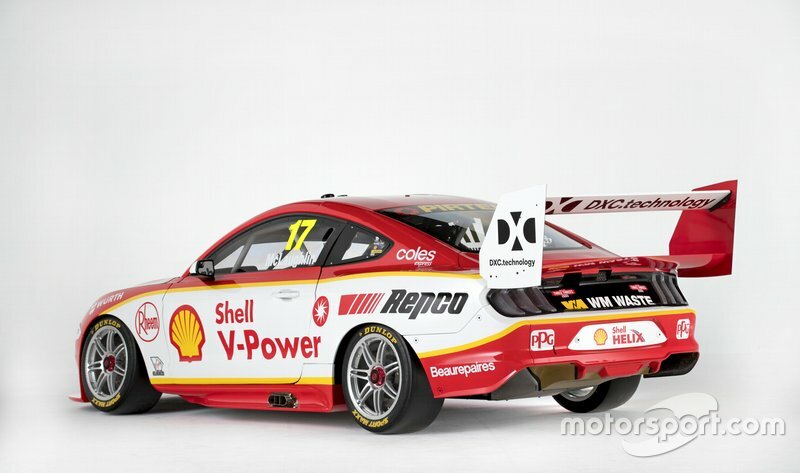 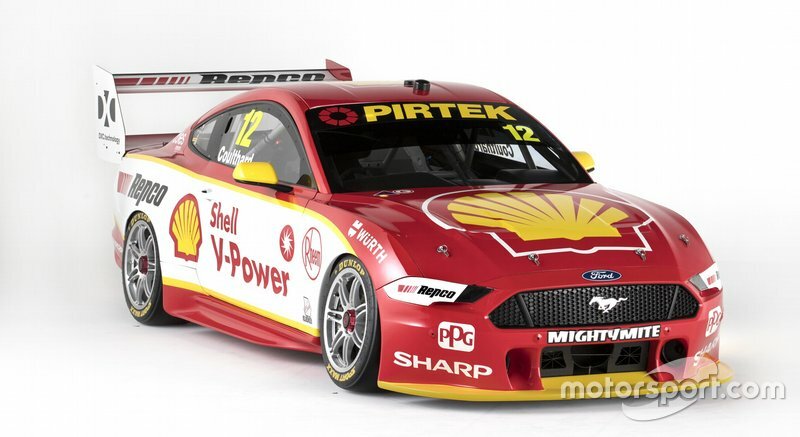 However the iconic Shell colours are now draped over the new-for-2019 Mustang, with McLaughlin heading into the season in a brand new chassis and Fabian Coulthard running a converted Falcon shell. 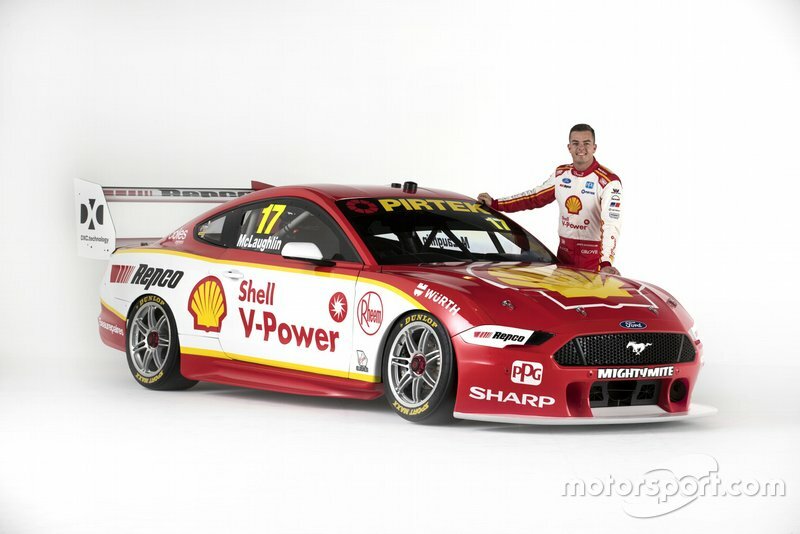 “We have worked tirelessly on the Mustang programme over the last 12 months, and to get to this point, where we are revealing it in Shell V-Power colours is massively satisfying, and really get the blood pumping for the year ahead,” said team boss Ryan Story. 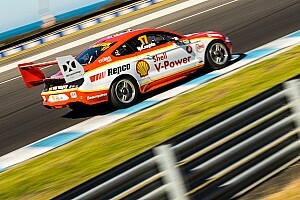 DJRTP has also confirmed that it will run a completely unchanged driver line-up across the season. 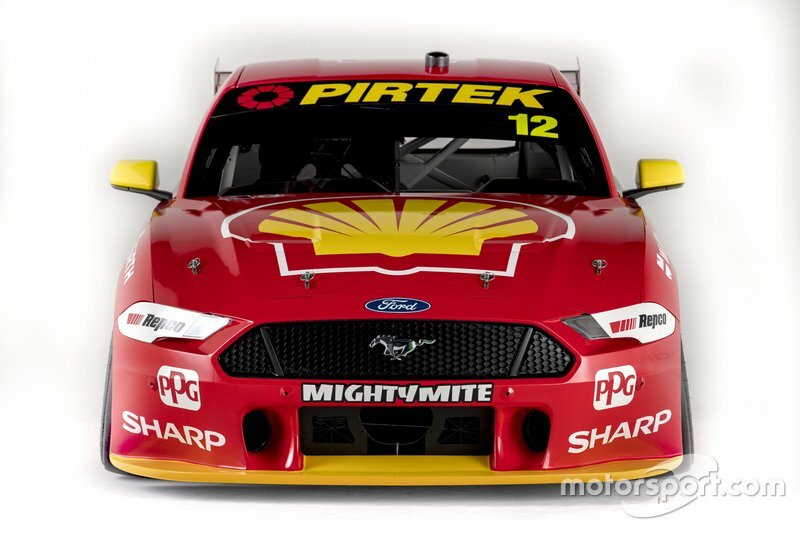 As expected Alex Premat will return to partner McLaughlin for the long-distance races, while Tony D'Alberto is back with Coulthard. 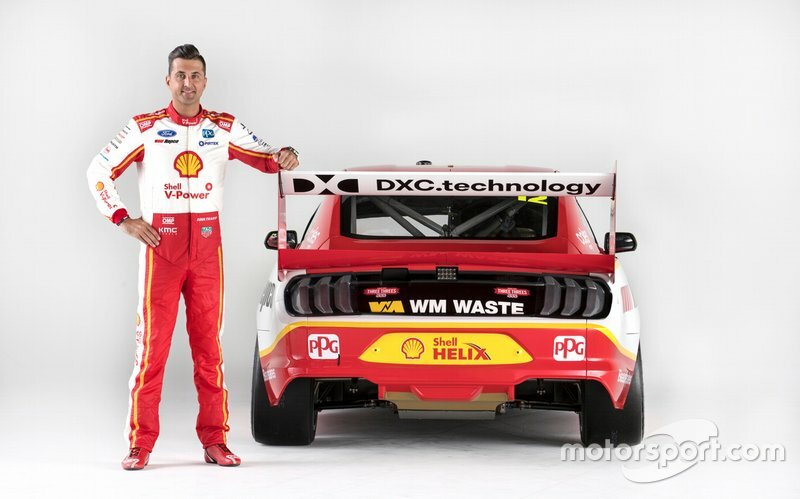 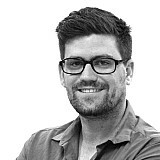 “Tony is a guy I can trust with my car, I know that when I hand it over to him he is going to do a fantastic job, and look after the car,” Coulthard said. 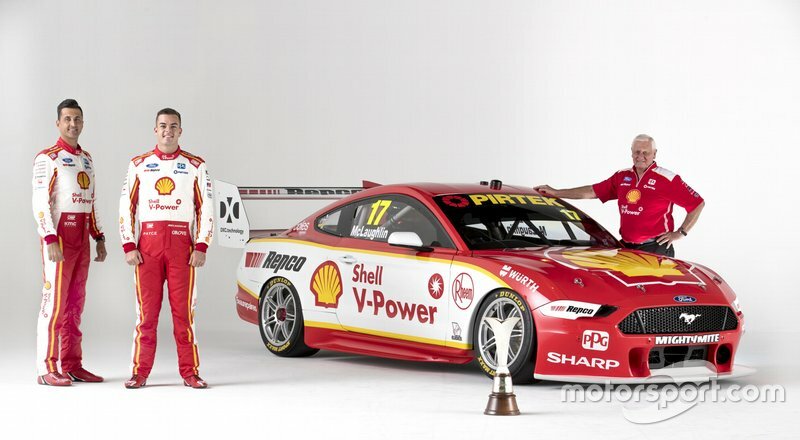 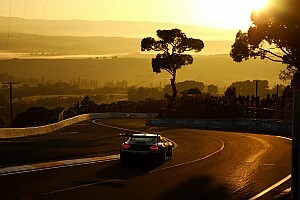 “Having a reliable, experienced co-driver is going to be more important than ever this season, with the first endurance race being the Bathurst 1000. 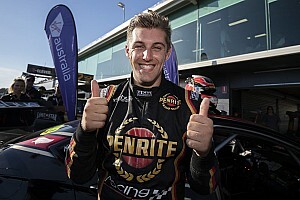 McLaughlin added: “Alex is a superstar, and a guy that has really set up the back half of my season over the last two years. 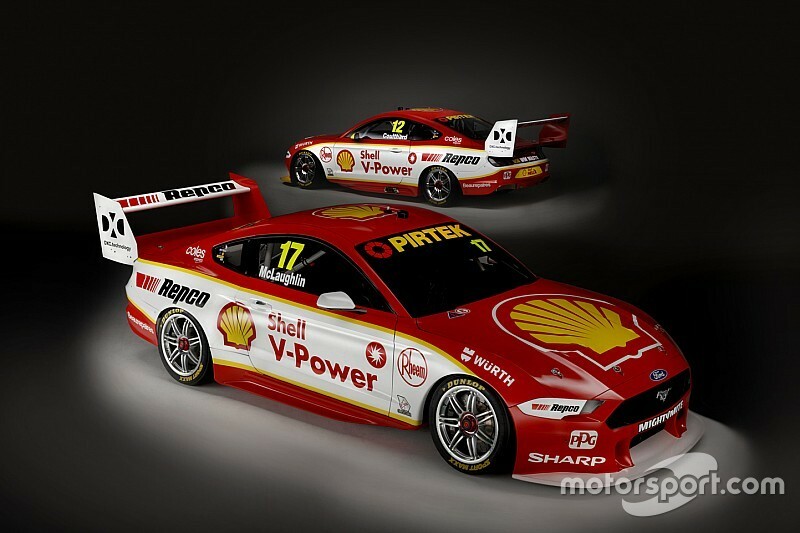 "He’s one of the best out there, and I’m really looking forward to sharing the #17 Shell V-Power Racing Team Mustang with him."